"I am utterly disappointed, hurt and shocked by the decision," Kochhar, who was on leave from June and finally resigned early October, said in a statement this evening. She was quick to add that none of the credit decisions at the bank are unilateral and the bank has established processes and systems which involve committee-based collective decision-making. "The organisational design and the structure obviate the possibility of a conflict of interest," she claimed. 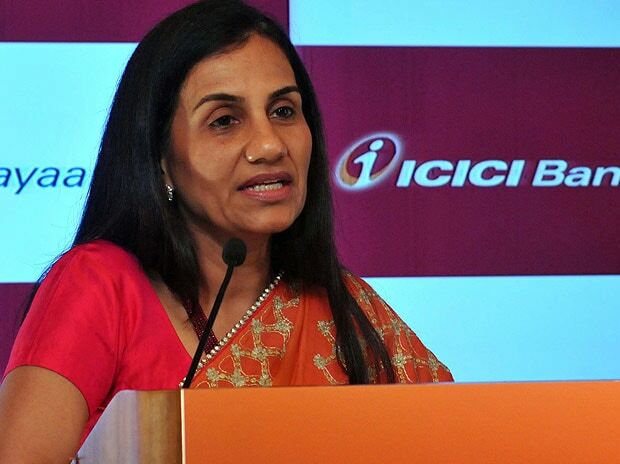 The Srikrishna panel observed that Kochhar violated bank policies and other rules and regulations. Based on the findings of the panel, the ICICI Bank board Wednesday advised to take "further actions as may be warranted in the matter". The board, following the receipt of the enquiry report, Wednesday decided to treat "the separation of Kochhar from the bank as a 'termination for cause' under the bank's internal policies, schemes and the code of conduct, with all attendant consequences".